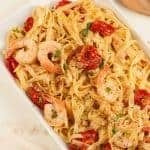 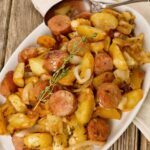 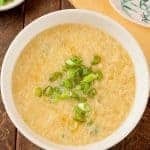 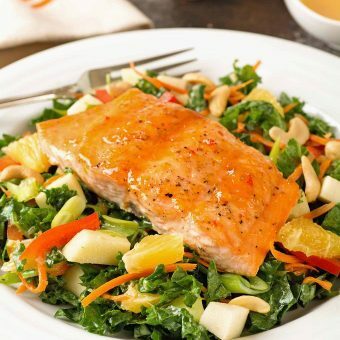 Salad recipes are never boring and we've put together a great collection of recipes for main dish salads, starters, sides and homemade dressings. 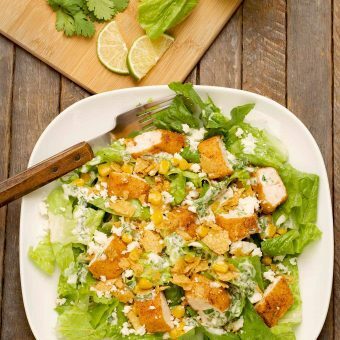 We’ve changed up some of the classic elements of a chicken Caesar salad to create a Mexican-inspired version filled with the perfect balance of texture and fresh flavor. 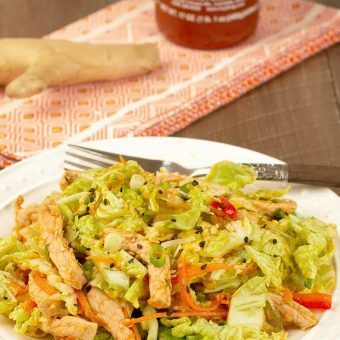 Flavored with fresh ginger, garlic and sriracha this main-dish pork and napa cabbage salad makes a easy, Asian-inspired lunch or dinner that’s also low in carbs. 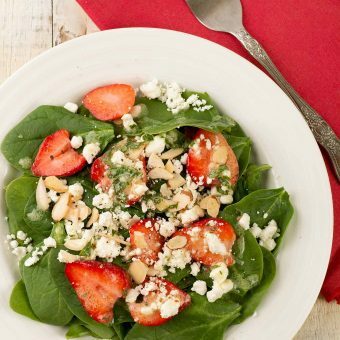 Topped with a creamy basil vinaigrette dressing, this spinach and strawberry salad makes a perfect choice for a healthy lunch or a beautiful first course for a casual company dinner. 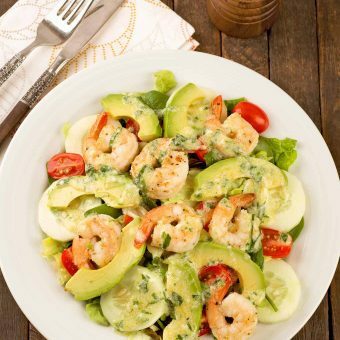 This flavorful shrimp and avocado salad pairs your favorite greens with jumbo shrimp, sliced avocado, grape tomatoes, cucumber and a creamy dressing made with buttermilk and fresh tarragon. 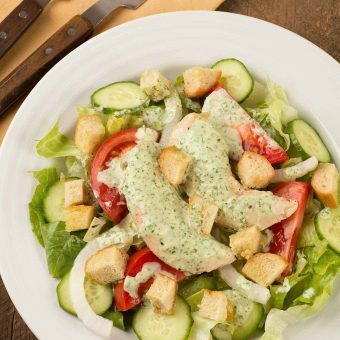 This light and healthful dinner salad is topped with pan-seared chicken tenderloins, homemade garlic croutons and a creamy buttermilk dressing flavored with lemon, garlic, basil and parsley. 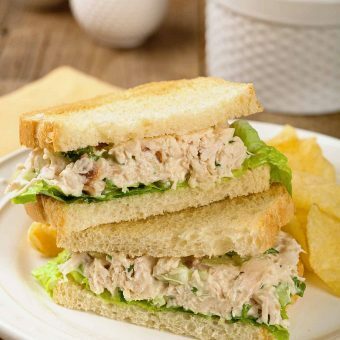 This easy chicken salad recipe gets a big boost in flavor from the addition of crumbled bacon and minced shallots. 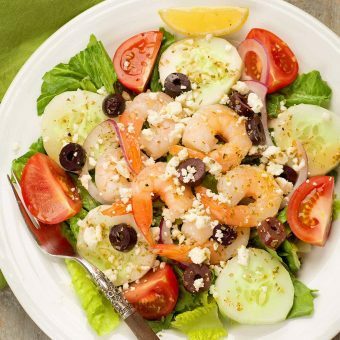 Romaine lettuce, tomatoes, Kalamata olives and feta cheese make up this classic Greek salad topped with pan-seared shrimp.